The legendary soul artist was 76. 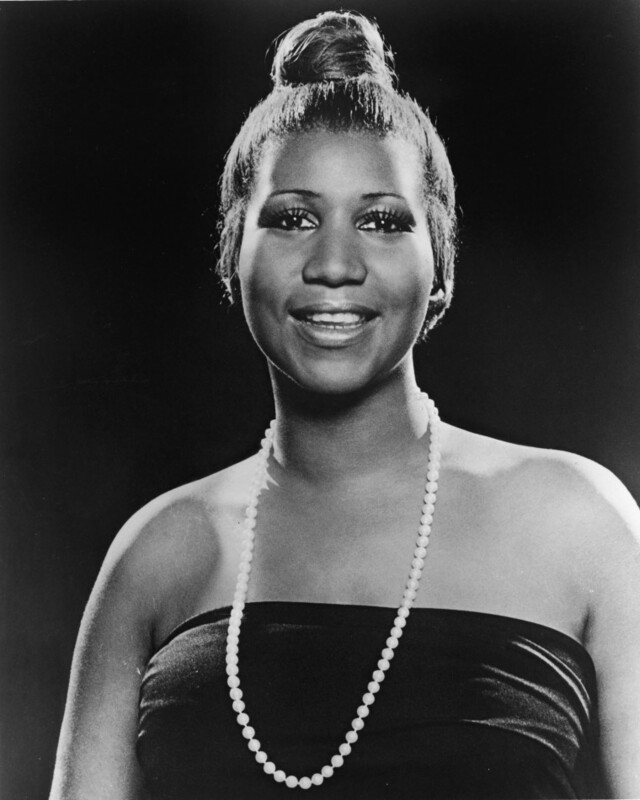 Aretha Franklin has died, according to reports by The Associated Press and NBC News. She was 76. Earlier this week, family told a local Detroit news station that she was "gravely ill," but subsequently her condition seemed to improve. 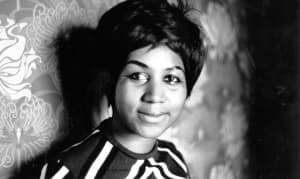 Franklin retired from music in 2017 after a career that began in 1960 at the age of 18, and spanned dozens of classic hits like "Respect," "Think," and "(You Make Me Feel Like) A Natural Woman." A tribute concert taking place in Madison Square Garden this November is in the works.